Planting herbs can be a fun way to spend some quality time with your dog — you can even ask him help you dig a hole — 99% of dogs will be more than happy to oblige! Before we get our paws dirty, it’s worth noting that there are several traditional ways of combatting fleas. The easiest and most effective solution is probably flea pills, which your vet can prescribe. Other people believe in flea drops, flea shampoo, flea collars or even flea traps. A full-on flea attack on your furry friend might necessitate these more drastic measures. 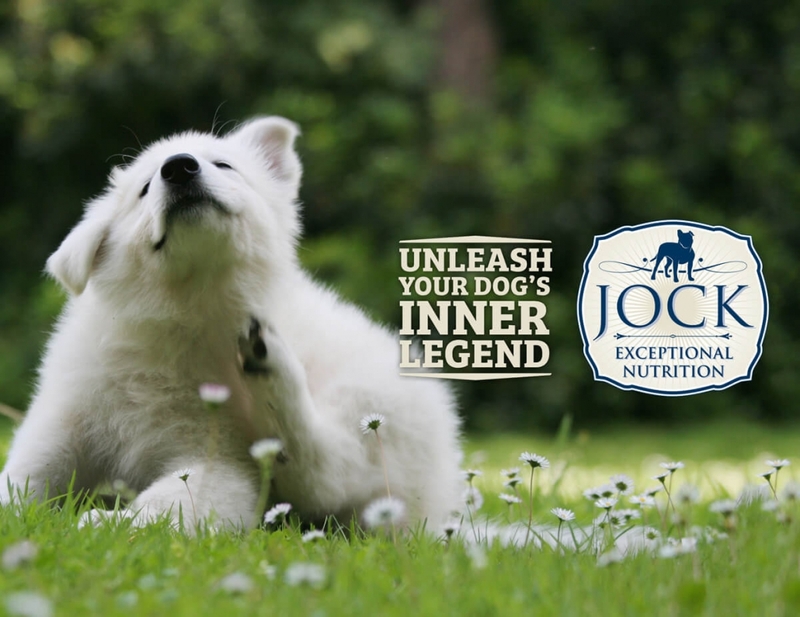 However, if you want to be more proactive and go the natural route, several herbs have been known to repel fleas. Thyme is probably the most effective in combatting fleas. This herb grows easily in your kitchen window or on your balcony (provided it is shaded from the harsh midday sun). 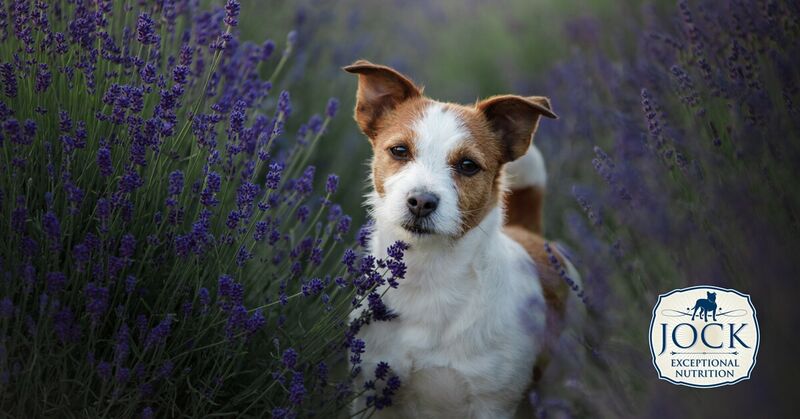 Having some thyme close to your dog’s bed or food bowl will not only smell nice, but also repel fleas and mosquitoes. Side note: do mosquitoes actually bite dogs? Answer: Yes. Although most dogs’ thick coats protect them from bites, exposed areas like the ears are just as vulnerable as smooth human skin. Another effective plant is the neem tree (Azadirachta Indica), known for centuries in India for its insect-repelling qualities. Its leaves can also be boiled and made into an extract, which can be used as an after-bath rinse. Lemon balm is another sure winner. It not only smells lovely but also contains the compound citronellal — the ingredient in a lot of commercial anti-bug sprays. Other herbs on the flea and mosquito worst enemy list include sage, lavender, mint, marigold, cloves, basil and catnip (just be aware that you will attract some of the neighbourhood’s cats with that last one). Apart from smelling great and keeping harmful insects away, most of these can also be used to make a tincture (a medicine made by dissolving these plants in alcohol) that can be used in diluted form to dip your dog in. Just make sure you read up on how to do it properly first! Luckily, none of the above-mentioned herbs are dangerous to your dog’s health (should they try to sample a leaf). However, if you are going to motivate your dog to get more actively involved in gardening, it is a good idea to read up about other plants that are poisonous to dogs. You might also want to have a look at other household dangers. We hope these tips will give you some inspiration for a pleasant-smelling and bug-free spring and summer. Have fun.